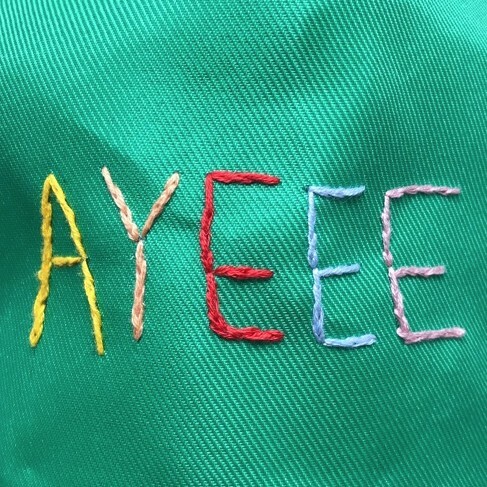 Netherfriends has bene releasing an album every couple of weeks for as long as I can remember, and today he is back with his latest project titled “AYEEE”. Netherfriends never fails to find funny and witty concepts to create albums with, and from the title you just might be able to see where he was going with this, it was literally ten tracks of aye adlibs over and over haha. Stream this brand new album below and be sure to follow Netherfriends on Soundcloud here to keep up with his future releases!